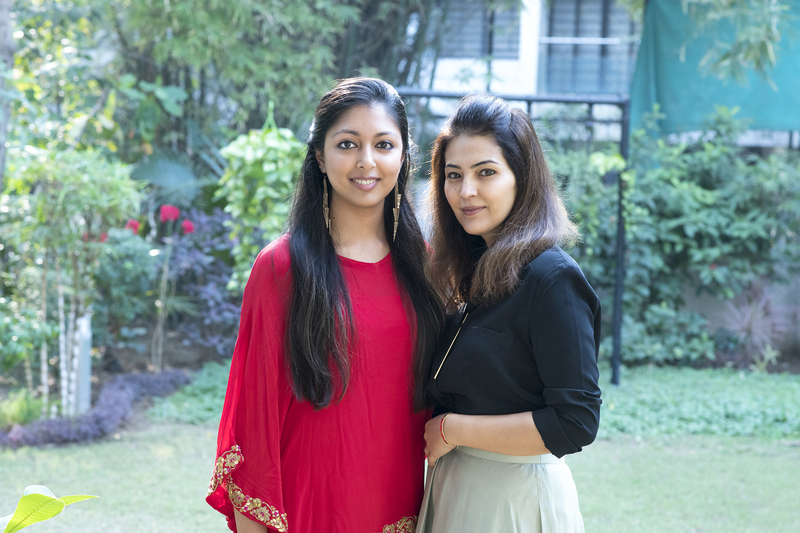 Continuing our feature on the event stylists from Ahmedabad, we now present another two very special companies who have grown leaps and bounds in the last few years. 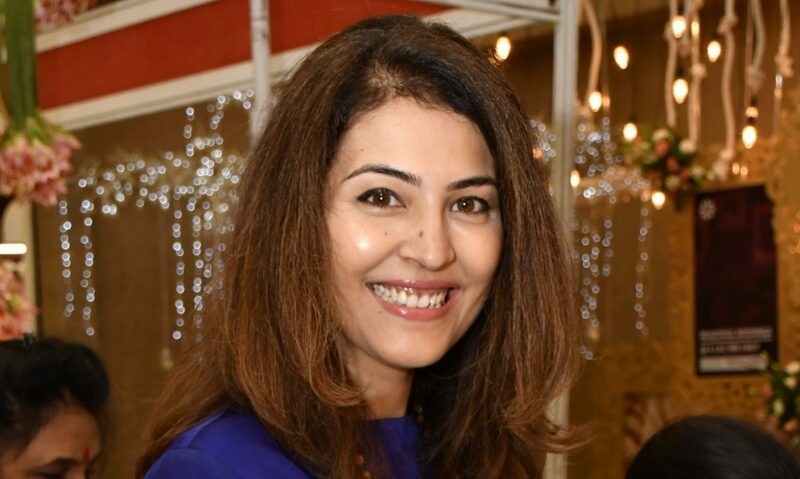 Maleka Shah of NaiarabyMaleka, is a one of a kind event stylist, textile designer, travel artist, baker and a wedding invite designer. 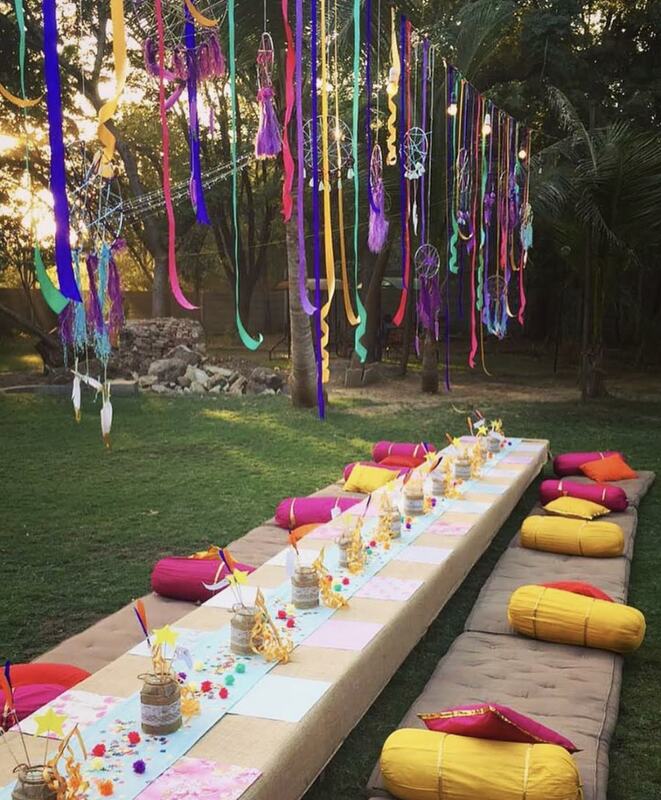 Maleka is a bundle of talent and started off as an event stylist from personalising her own parties. what I loved about her work is that she always adds her personal touch by including some elements which are handmade. 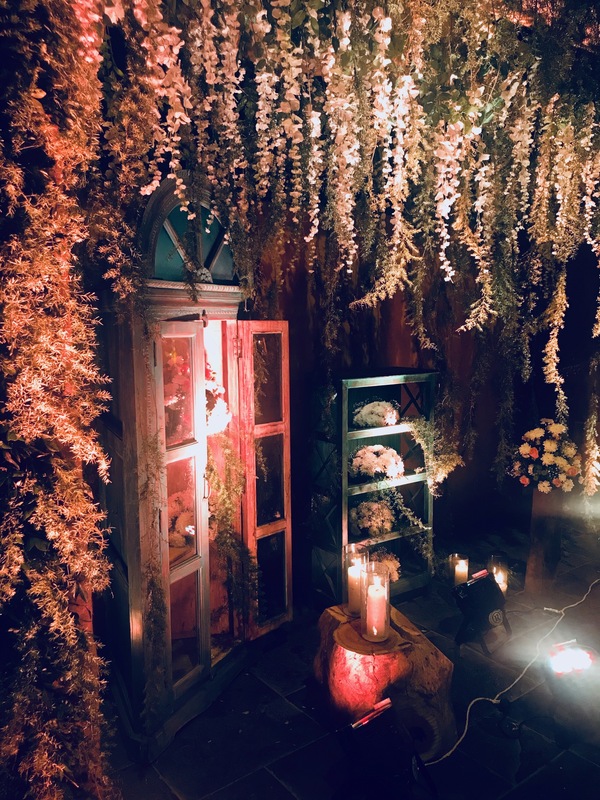 Maleka has excelled in varied theme parties including-A vintage 50th and 75th, Black Gold and White 50th, Bohemian Spirit, Christmas Dinners, Neverland 21st, Lounge and Golf Themed Dance parties. Also, a few personalised sit down dinners and Mehendi for a friend and currently, she is working on her own Mehendi and Wedding Styling. Maleka believes in creating a visual that one can cherish and remember. Event Styling although she says, is experimental and a personal affair and thats what gives it a unique effect. “Understanding your clients likes and dislikes and then getting down to creativity is the trick to a successful event. It’s your client’s special day and makes a great deal of difference when they are happy and experience what they had in mind”. This ultimately is the best reward, shares Maleka. 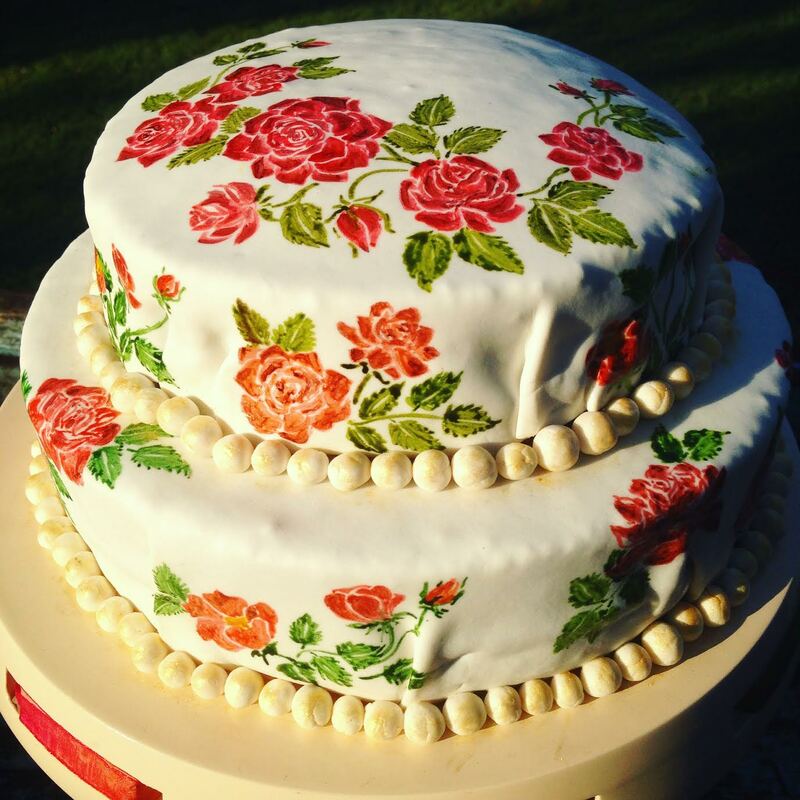 In the Vintage 50th, she styled, there was a hand painted rose cake, along with individually hand embroidered quotes in embroidery hoops. The dessert boxes were painted personally with florals. 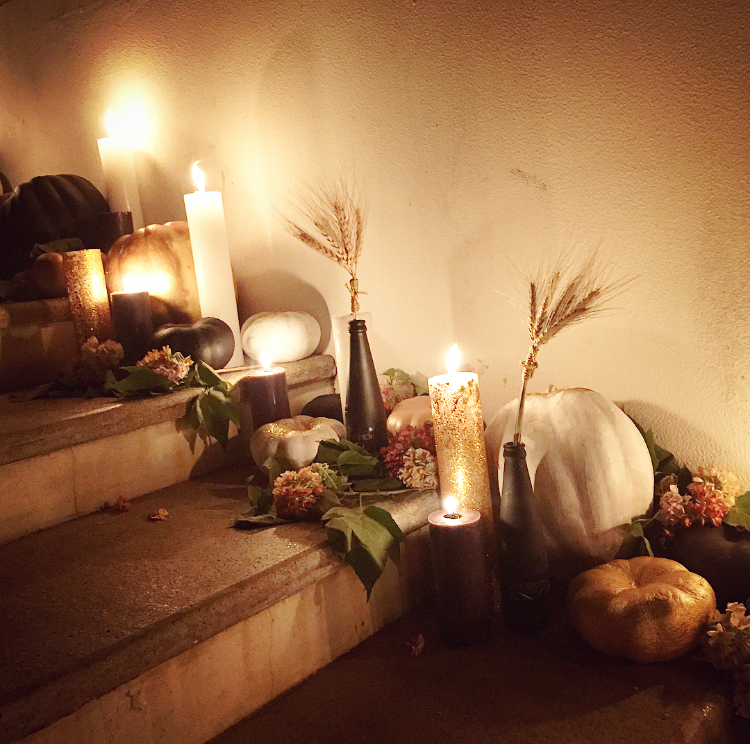 In Black Gold and White party, each geometric shape on the trees were made, each pumpkin and candle were painted white, gold and black. In mexican brunch, each mexican pattern was cut by hand for photobooth, the paper fans had chilli, tacos, sombreros and cactus as centres. She sticks to her belief of paying attention to every small detail. 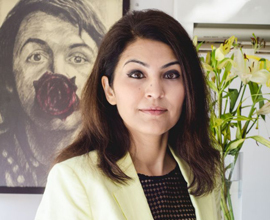 Violet Evenement VÉ was born in the classroom of a pre-school, where Ayushi and Shenan Patel were working as co-teachers and often delegated to organise small events. It was only till time till they considered it as a profession and achieved their goal of creating spaces that had a personal touch and looked beautiful. It is 3 years now since the birth of their brand- Violet Evenement. 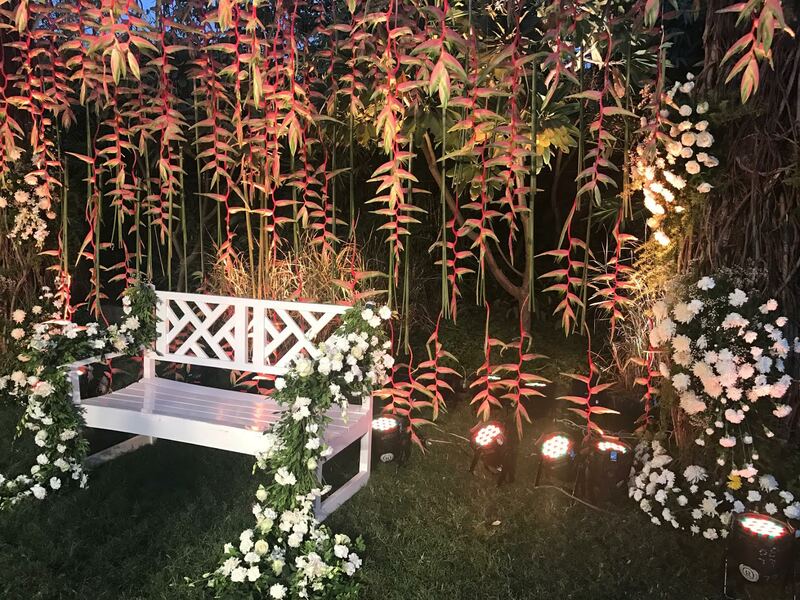 VÉ has excelled in creating designing spaces from parties to weddings. 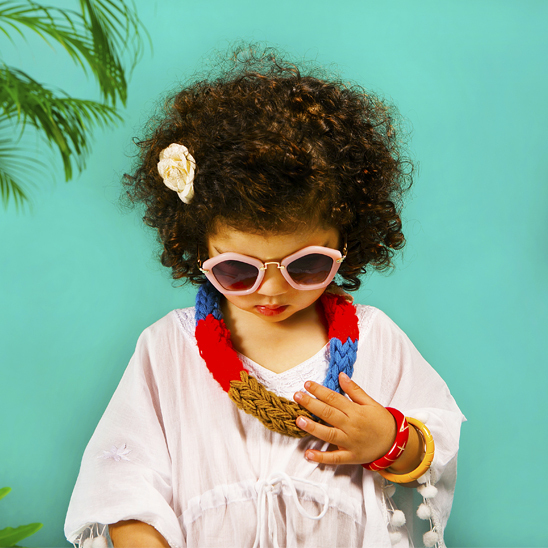 They have curated a couple of brunch parties, pop-up shoes and a few weddings too. 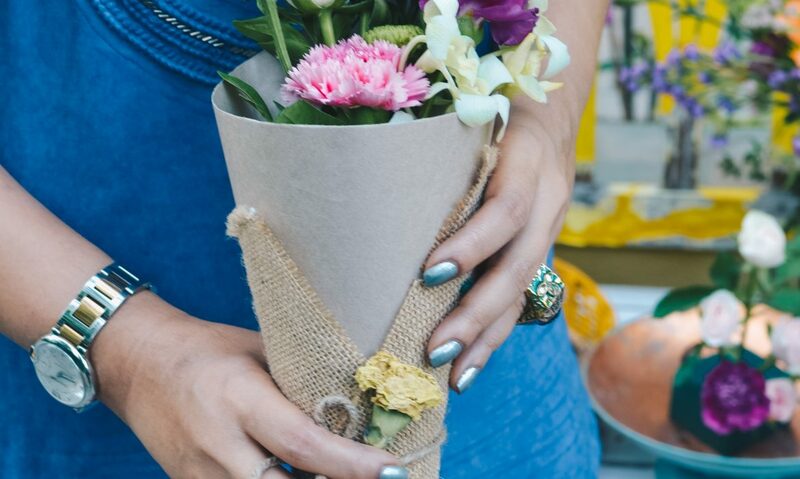 A year into VÉ they realised that weddings is their next step forward. VÉ always strives towards curating experiences that are constantly creative and re-imagined overtime for every customer. Dealing with clients, they say is not always easy, because their demands are different, but they make sure to work closely and spend enough time to understand and associate their vision and sense of style. 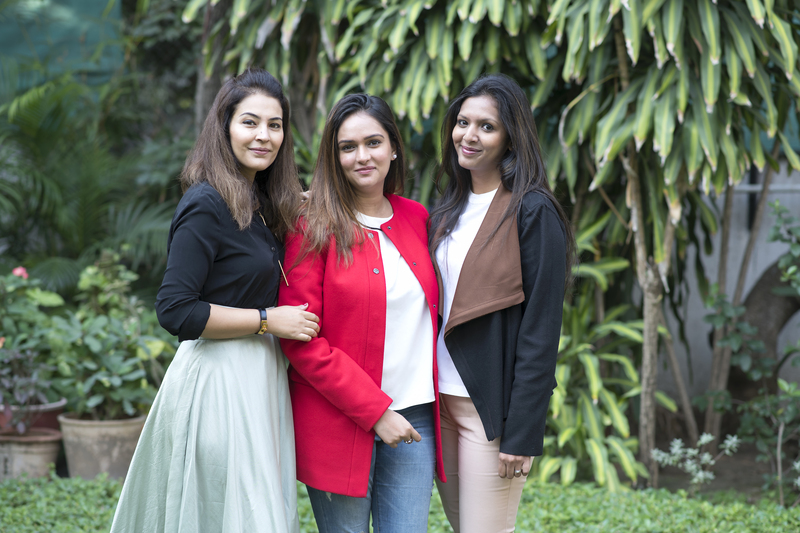 The passionate VÉ team loves their work and that makes them extremely successful today. They also, plan a tentative budget so that planning becomes accurate and less changes and problems are faced. 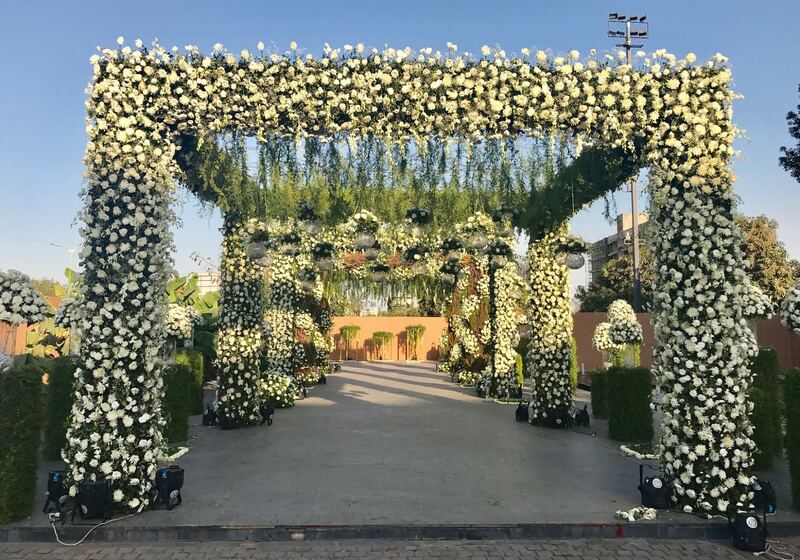 What’s Gujarat’s biggest Wedding and Lifestyle show?